This has always been a struggle for me in this town. I have become some what of a master of breakfast. I’ll give you my 3 Favorites. Of course there are a half dozen others but these are standards for me. + If it’s just you and one other person looking for a quick delicious breakfast sandwich? Merritt’s Store! wins all day. Great outdoor seating. Great coffee and Killer breakfast and the historic feel of Merritt’s is one of a kind. It just doesn’t suit large groups well. + You and a group looking for breakfast after a long night out? Breadmans definitely takes that cake. 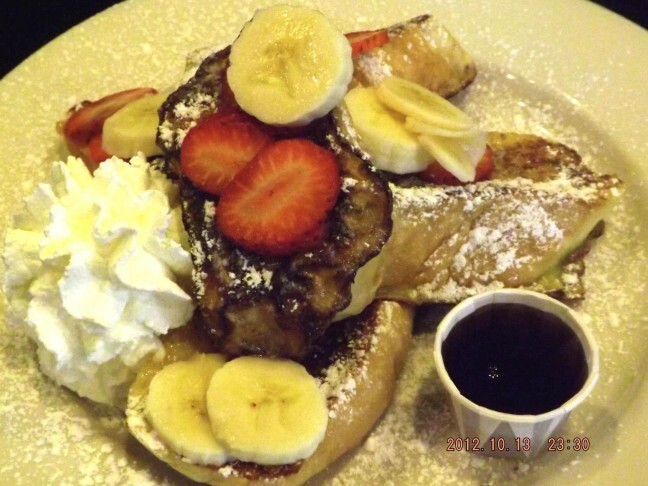 Great location, Historically Chapel Hill, and classics Pancakes, eggs, omelets and hash browns. + My Personal favorite when it’s just me and I’m looking for a breakfast burrito great coffee and a place to post up and do work. Jessee’s is legit. Great seating, cool vibe, great people and the price is right. I hope this helps you find something that suits your needs. That’s what Mills Rentals does best, well next to eating at great breakfast places of course! Let us know if we can help you find an apartment or home in Chapel Hill or Carrboro close to UNC!